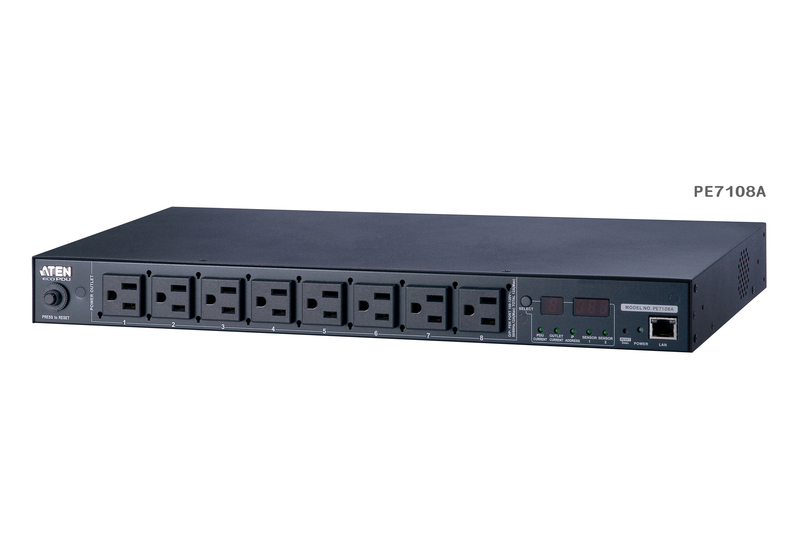 ATEN has developed a new generation of green energy power distribution units (PDUs) to effectively increase the efficiency of data center power usage. The PE7108 eco PDUs are intelligent PDUs that contain 8 AC outlets and are available in various IEC or NEMA socket configurations. 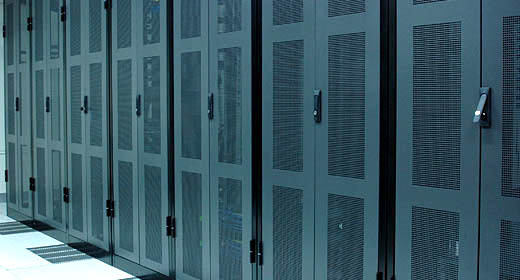 They provide secure, centralized, intelligent, power management of data center IT equipment (servers, storage systems, KVM switches, network devices, serial data devices, etc. ), as well as the ability to monitor the center's health environment via sensors*. 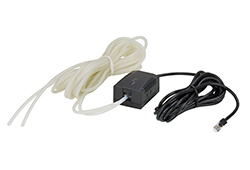 eco PDUs offer real-time power measurement - allowing you to monitor the power status of devices attached to the PDUs, either at the PDU device or outlet level, from practically any location via a TCP/IP connection. 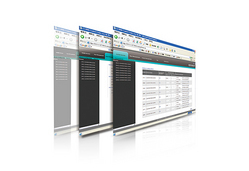 eco PDU supports any 3rd party v3 SNMP Manager Software and eco Sensors (Energy Management Software). 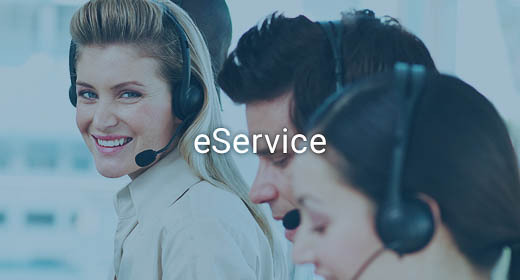 eco Sensors provides you with an easy method for managing multiple devices, offering an intuitive and user friendly Graphical User Interface that allows you to configure a PDU device and monitor power status of the equipment connected to it. 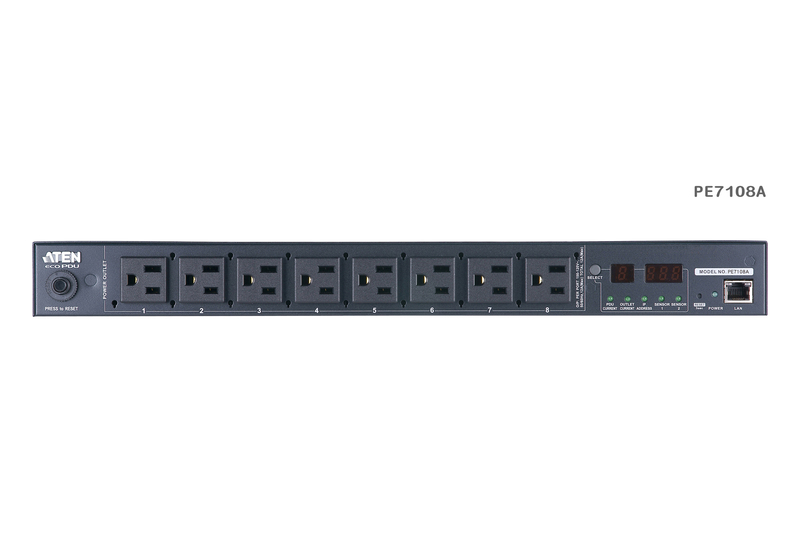 With eco Sensors, the Sensor-enabled eco PDU also offers comprehensive power analysis reports which can separate by departments and locations, providing precise measurements of current, voltage, power and watt-hour in a real-time display. * Sensors are optional accessories. 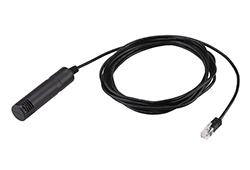 A sensor-enabled installation is required to generate a more complete energy-efficient data and chart. 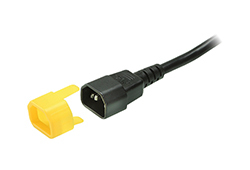 Higher sensor installation density is helpful to generate more accurate data.